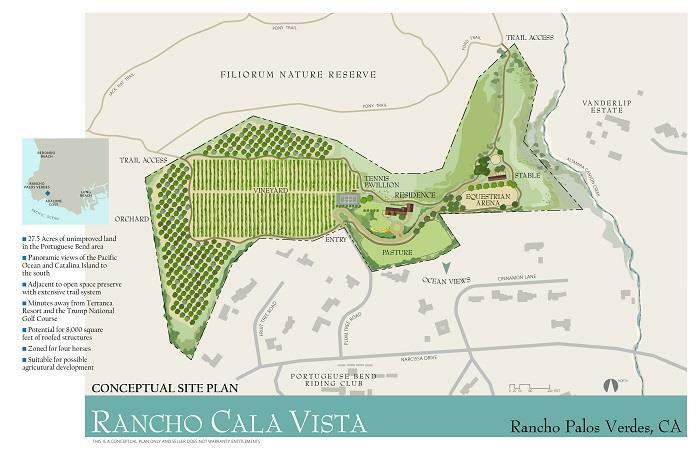 Once in a lifetime opportunity to purchase "Rancho Cala Vista", one of the largest parcels of land on the Palos Verdes Peninsula. These incredible 27.5 acres are at the highest point of the gated Portuguese Bend community at the end of Plumtree Road in Rancho Palos Verdes. 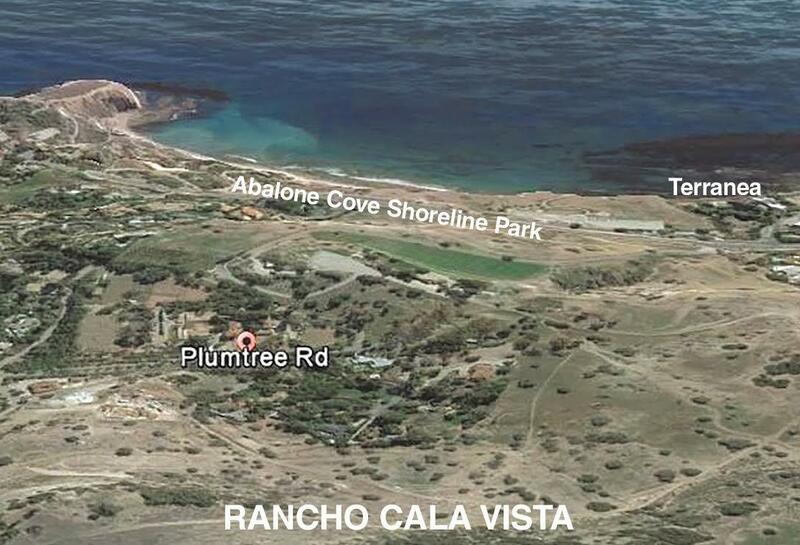 Situated high above the Abalone Cove Shoreline Park, Rancho Cala Vista means "Cove View Ranch". The Portuguese Bend area provides a relaxing sense of times gone by, and streets lined with olive and eucalyptus trees with a tranqual country feeling. 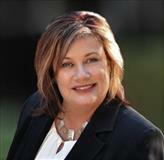 Potentially build up to 8,000 square feet of improvements to the site. The property has spectacular ocean, Catalina, and coast line views. 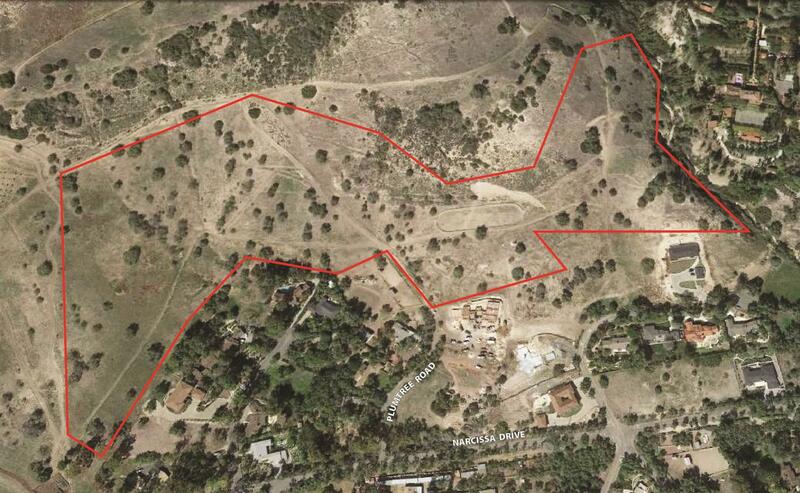 Build your dream estate with the potential for a large vineyard/orchard as well as equestrian facilities . 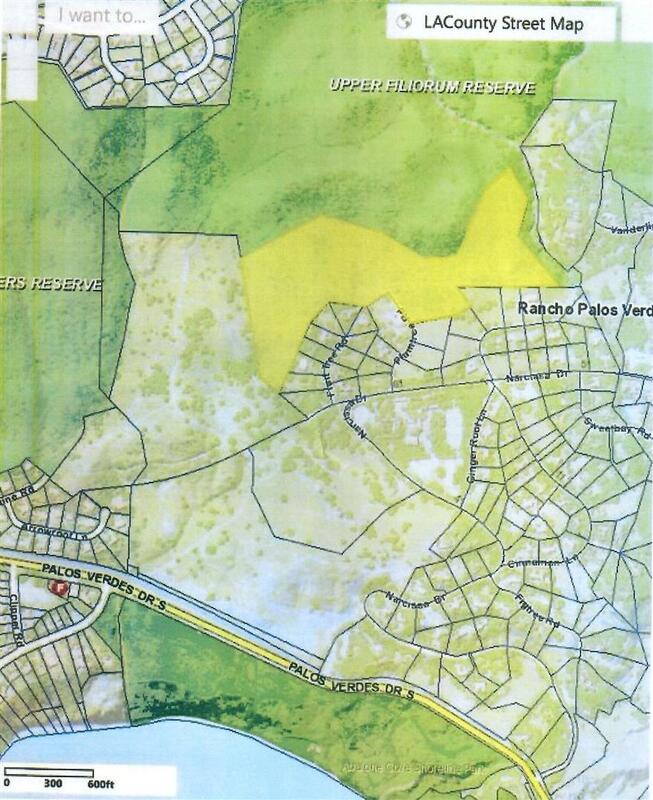 Property connects directly to hiking and horse trails on the adjacent Nature Preserve and is just above the Portuguese Bend Riding Club. 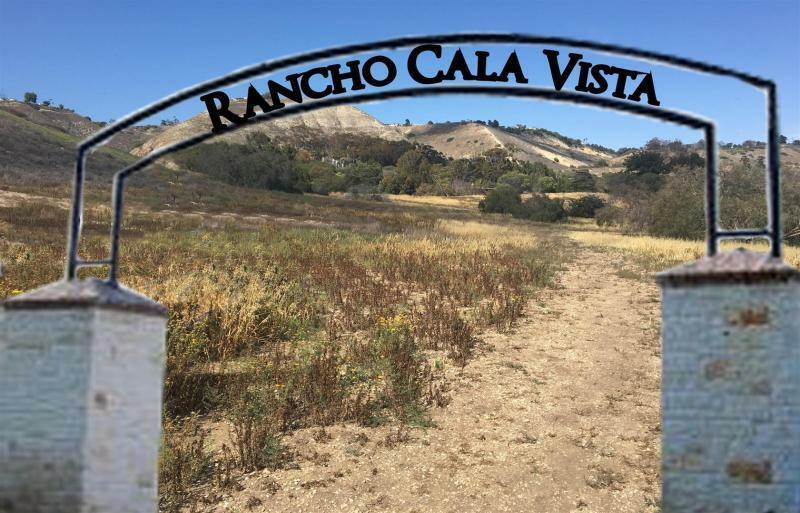 Rancho Cala Vista is just a few minutes from both the world class Terranea Resort as well as Trump National Golf Course. Rancho Cala Vista provides a truly unique and exclusive ability to enjoy an amazing ranch style setting in an incredibly beautiful rural location with spectacular Pacific ocean views, while just minutes away from all of the cultural and life-style offerings of metropolitan Los Angeles.